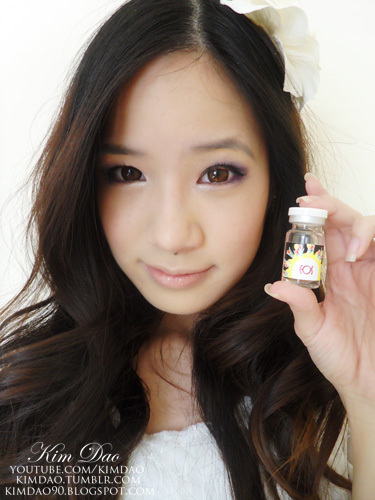 Kim Dao Blog circle lens eyes makeup review EOS Max Pure Brown Circle Lens Review & Giveaway! 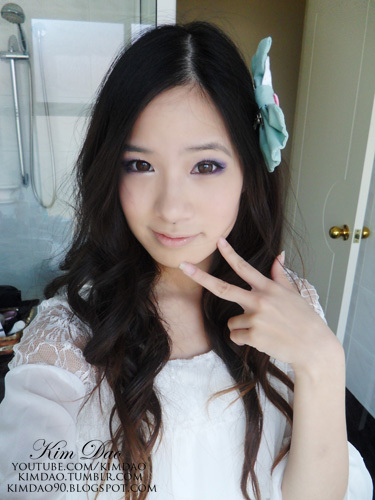 As most of you know, I have recently been trying out new circle lenses! 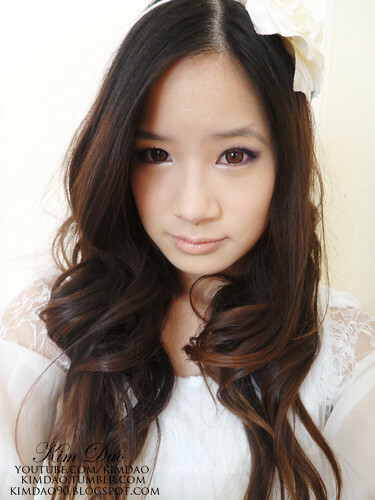 When I get the chance to, I will be doing reviews for circle lenses when I try them out. 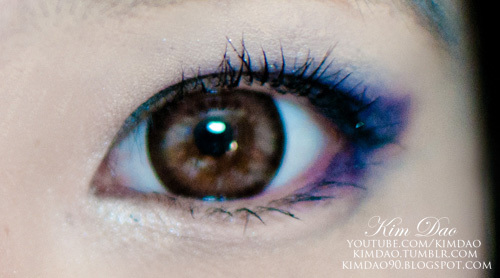 The lenses I will be reviewing today are the EOS Max Pure Brown Circle Lenses. 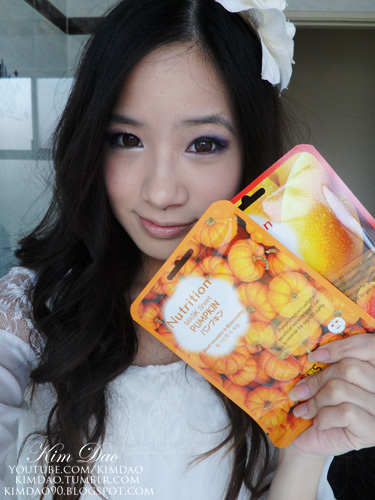 These were kindly sponsored by ilovecirclelenses.com who were also kind enough to sponsor a giveaway to my youtube subscribers! 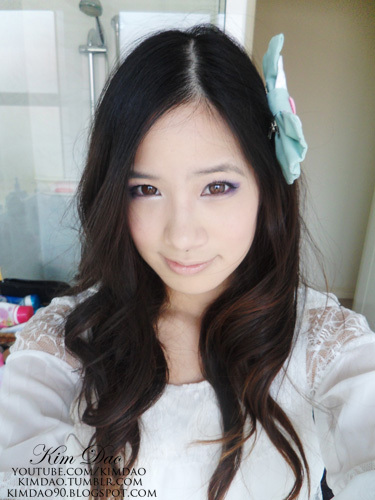 A few weeks ago, Michelle from ilovecirclelenses.com contacted me to do a review for a pair of circle lenses. I ended up choosing the EOS Max Pure Brown. These were my very first circle lenses so I wanted something that would look natural but make my eyes look bigger at the same time. I received the package last month, I was trying on the circle lenses for the first time so it took me a really long time to finally put it in one eye T_T I eventually got one of the lenses in 1 eye after about 30-45minutes of trying, and was going to do the other eye. However, I accidently dropped it down the sink and it ended up being flushed down the drain T_T I felt so bad, I emailed Michelle to tell her what happened and apologized. I even offered to pay for another pair since it was my fault, but she was so sweet and understanding, she ended up sending me another 2 lenses without me paying T_T Thank-you sooo much, I still feel so bad T_T Definitely recommend for you guys to order from this store, such good customer service! So these lenses enlarge your eyes sooo much! My eyes look so dolly-like when I wear them! I also love the colour, it looks really natural. The enlargement is pretty amazing! 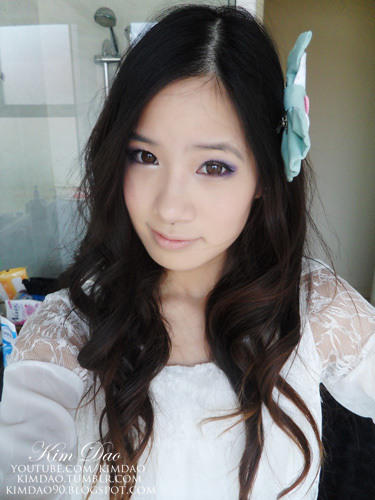 These circle lenses are also really comfortable! Once I put them in, I can't feel them at all. Would recommend wearing these lenses when you want to achieve a dolly look! I really want to try out other colours now! Also when you order, you get free gifts! For every order, you get a free circle lens case! If you order 2 or more lenses, you get free face masks! 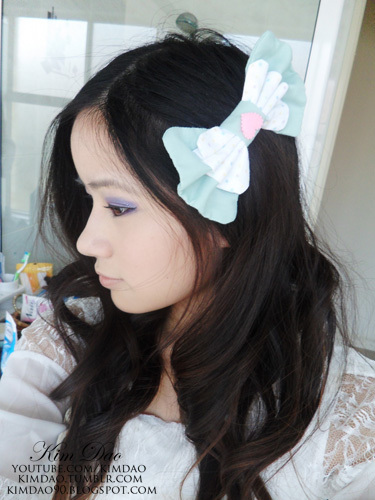 A really cute ilovecirclelenses bow! This bow is SO adorable! And now the giveaway! Please watch the video and comment on the youtube video to enter! Oh, since it's your first time using them. I recommend to disinfect the case with solution first. Also, thanks for the review :) Wished I had purchase this one instead. You look so sweet~ I love how the lenses look on you! Beautiful, the lenses do look very natural. Nice photos, and eye makeup. i would love a pair myself, but torics are so expensive, and limited. haha thank-you! These are 14.5mm. They make your eyes look really shiny. :] Very nice look!